"A festive twist on a favorite drink: the cosmo." 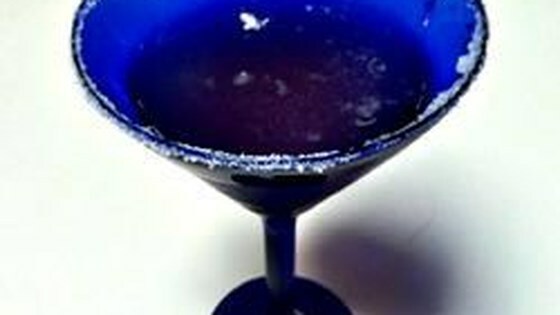 One of the best cosmo recipes I've tried in a long time. I think it's the fresh lime juice makes this drink. Great drink. Would not make any changes.